Happy New Year to all. Up for your consideration I have a few items redundant in the den that are not getting the use they deserve. Prices reduced for the weekend crowd. That happy lemon drop is waiting. 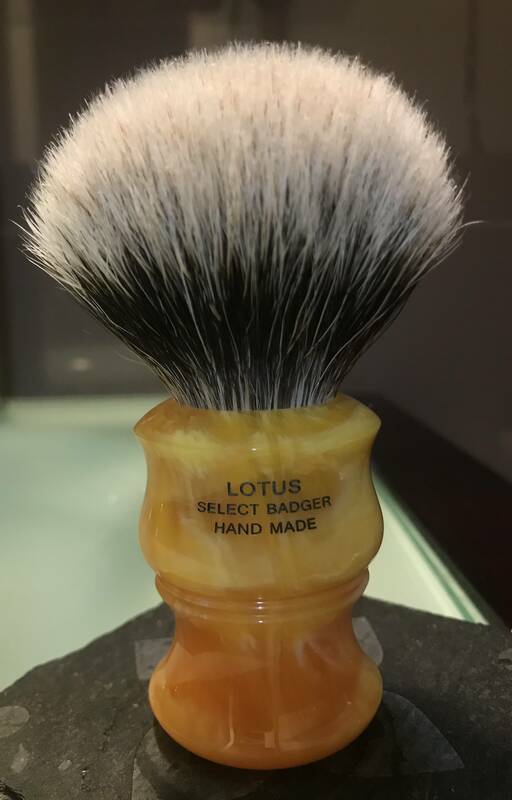 Added a puck of DR Harris sandlewood as added value bonus with purchase of Lotus. 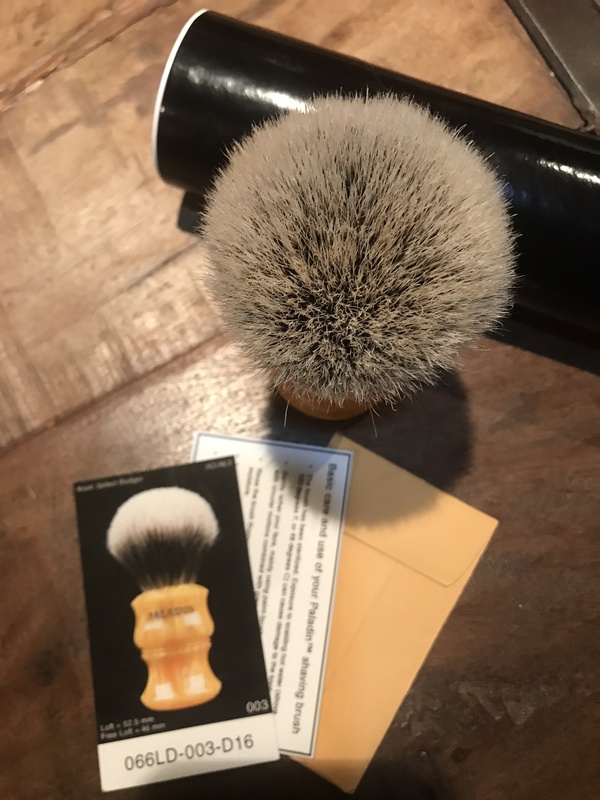 Price reduced to $150 plus I’m adding a choice of DR Harris sandlewood or Sterling The Lounge soap. Both once used. Thanks for looking! 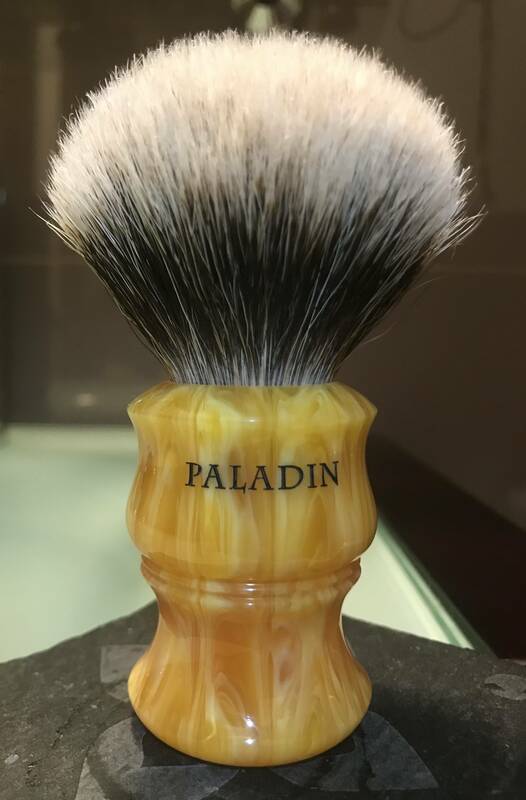 Last and final call $145 plus a soap or trade offers considered. I would love this but shipping to the UK kills it for me.